Western countries should join a broader international coalition against the Islamic State jihadist group as proposed by Russian President Vladimir Putin if their true intention is to eliminate the threat emanating from the extremists, former Afghan President Hamid Karzai told Sputnik Arabic on Tuesday. 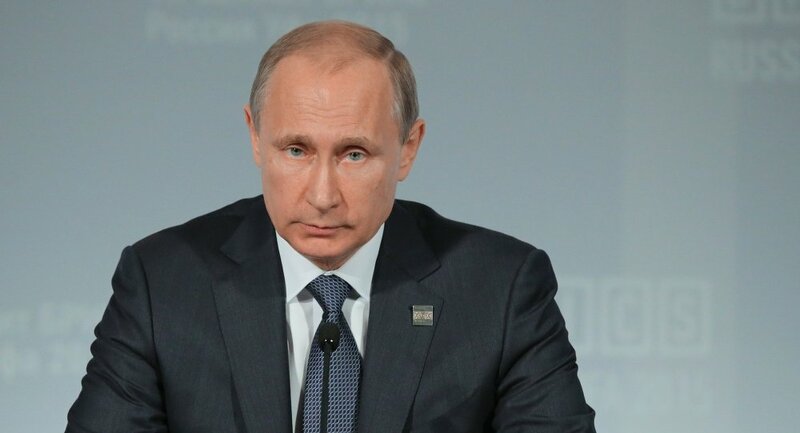 MOSCOW (Sputnik) — Last week, Putin said that he had discussed with his US counterpart Barack Obama the possibility of creating an international anti-terrorism coalition, which would unite the forces of the international community and the Syrian government in fighting ISIL. He also discussed the issue with the leaders of Turkey, Saudi Arabia and Egypt, as well as other Russian partners. “If the West, the US are sincere in the fight against terrorism, they must join hands with Russia and with China, and listen to President Putin,” Karzai, who served as Afghanistan's leader from December 2004 to September 2014, said. According to the former president, Russia and Afghanistan should cooperate in order to ensure “a better future for both countries and for a stronger stability and peace" in the Middle East. “We want Russia to reassert itself, to take a stronger stand and to be present in this region like it was in the past. … Russia has the ability to do this, and Afghanistan will be your companion and will walk with you and will give you a firm hand of friendship,” Karzai stressed. Washington has been leading a coalition of over 60 countries, conducting airstrikes against the ISIL positions in Iraq and Syria since 2014. Russia has repeatedly criticized the coalition as it lacked approval from the UN Security Council or the Syrian government.